SINCE WE FIRST HAD THE IDEA OF A MUSEUM, WE HAVE CONTINUED TO ATTRACT GENEROUS SUPPORT IN BUILDING OUR COLLECTION, FROM PRIVATE DONORS TO OTHER MUSEUMS. 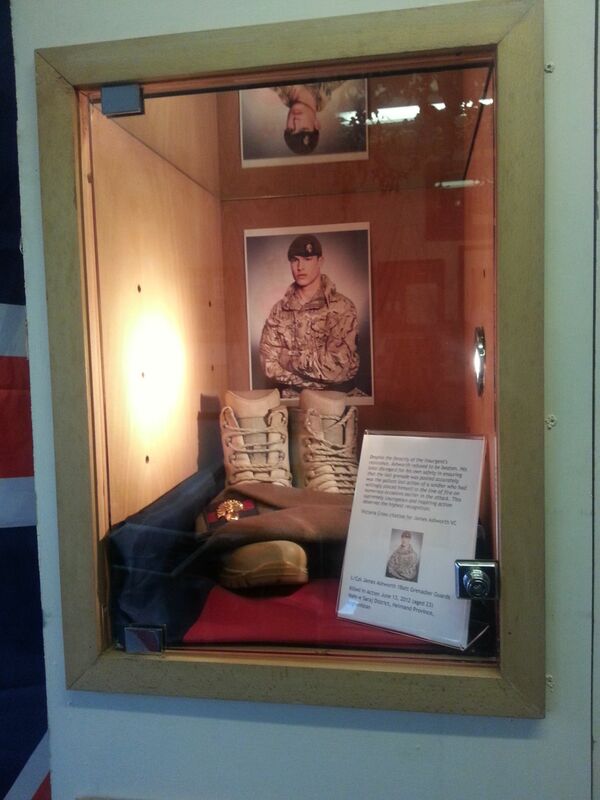 WE WISH TO ACQUIRE ANY MILITARY ITEM, OLD OR NEW, BIG OR SMALL TO HELP US. ITEMS CAN BE GIFTED TO US OR PUT ON LOAN. WE DECIDED TO OPEN THE VICTORIA CROSS MUSEUM IN DONCASTER, SOUTH YORKSHIRE DUE TO ITS CENTRAL LOCATION AND ACCESSIBILITY. WE ARE WITHIN EASY REACH OF THE MOTORWAYS WE SIT JUST OFF JCT 36 A1(M). DONCASTER IS ON THE EAST COAST TRAIN LINE AND IS WITHIN 1HR 45M OF LONDON. THE REGION IS ALSO SERVED BY A NUMBER OF AIRPORTS INCLUDING LEEDS/MANCHESTER, EAST MIDLANDS AND OUR LOCAL ROBIN HOOD AIRPORT. HULL FERRY PORT IS 1HR AWAY AND ALLOWS EASY TRAVEL FROM EUROPE.